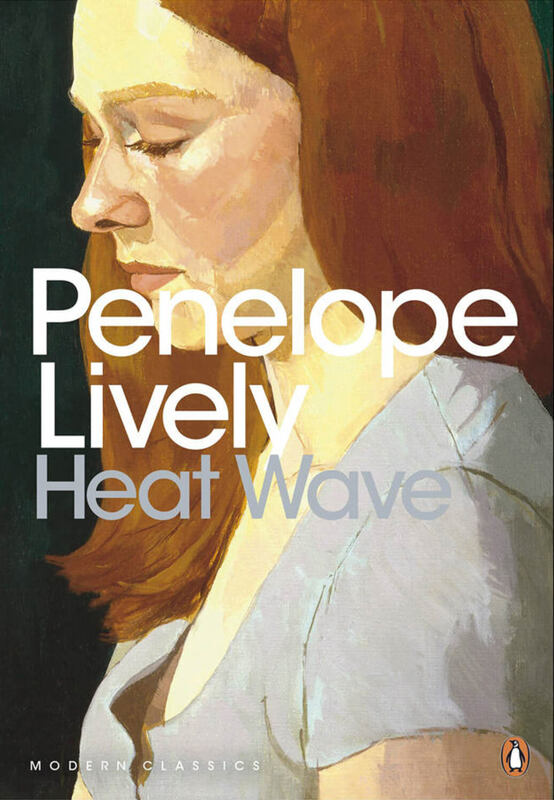 Published now in Penguin Modern Classics, Penelope Lively’s Heat Wave is a moving portrayal of a fragile family damaged and defined by adultery, and the lengths to which a mother will go to protect the ones she loves. "Extraordinarily good, intelligent and perceptive ... very moving." "[Heat Wave is] short, but the emotions are so intense and the writing so good that it punches well above its weight."